This one’s not as exciting as the rest, unless you like energy cost savings and fantastic returns on the money you put into your home. Attic insulation costs $1.50 to $3.00 per square foot installed, depending on how thick a layer you add, and how much you need based on your climate. Most work can be completed in a day or two. In return for your investment in attic insulation, you’ll save up to 15% on your energy costs month after month after month, starting this summer. While you’re at it, make sure your door and window frames are properly caulked to stop any unwanted air leaks. You should also put weather stripping on poorly fitting doors and windows for even more energy savings. This is a fabulous addition to your outdoor lifestyle that can be used all year in some climates, and especially during the summer when it’s the time to be outside. 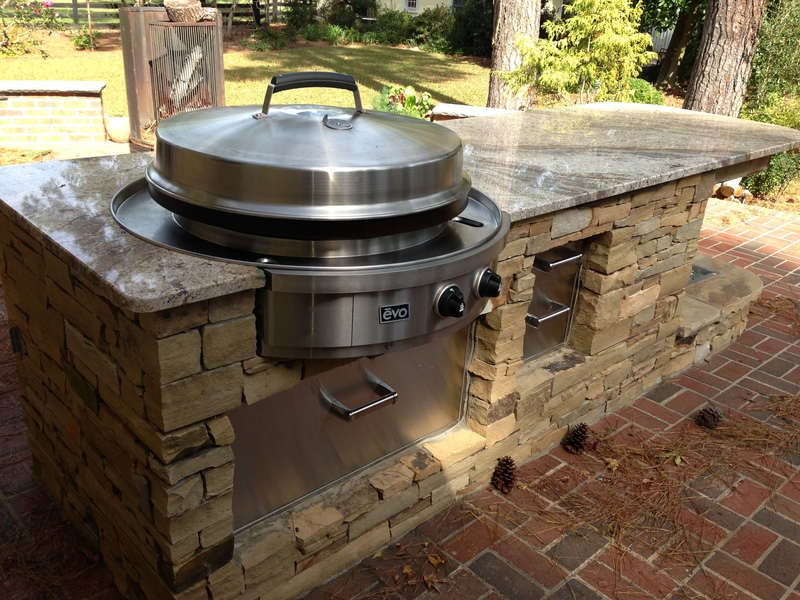 A simple outdoor kitchen costs $15,000-$25,000 and can produce an ROI close to 200%! Upscale outdoor kitchens with price tags of $50,000 to $100,000 bring returns of about 80% to 100%, depending on the set-up and suitability. 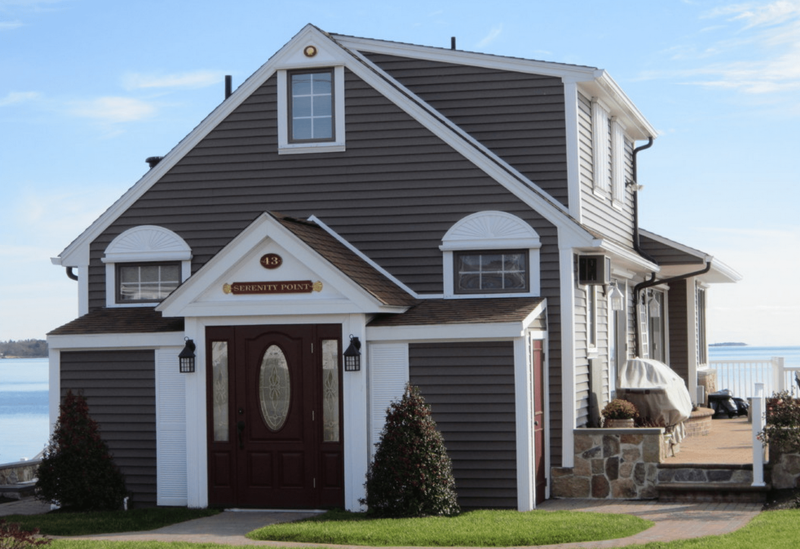 Many homeowners dream of adding on that long-awaited master suite (up to 65% ROI) or a two-story addition (71%) for bedrooms and an extra bath. The summer is the perfect time for these major upgrades, as you can plan to be away on vacation during the worst of the noise of power saws, nail guns and hammers. Average cost of a master suite or family room is $80,000 to $120,000. 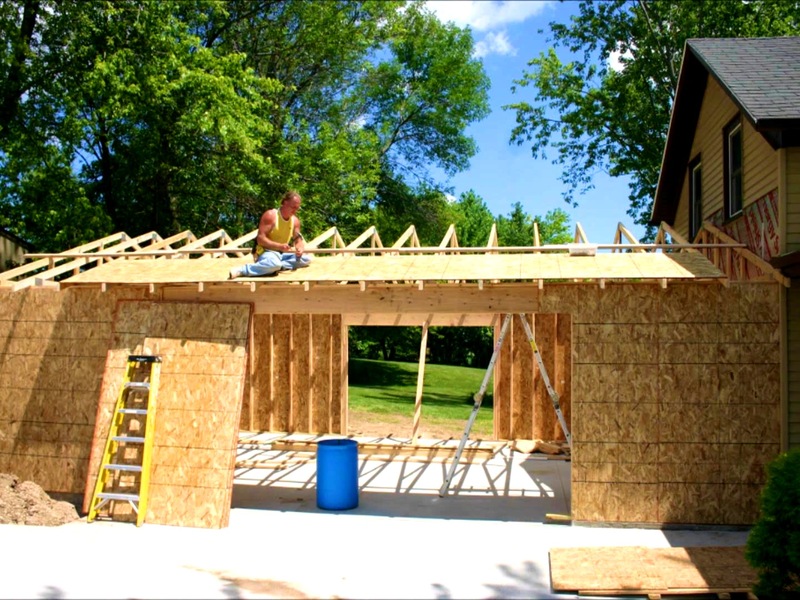 A two-story addition can be yours for an average of $140,000 to $200,000. These are two of the best summer home renovations in terms of return, because they beautify your home’s appearance dramatically. 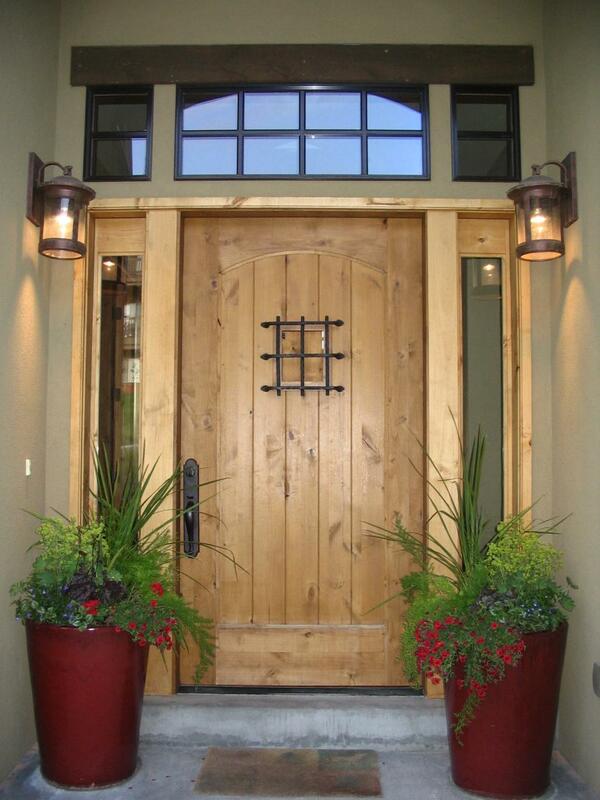 You can also help improve your home’s security, safety and insulation. Average garage door costs are $1,700 to $3,500 with 77%-85% return; Your new front door will cost $750 to $3,000 and produce an ROI of 85%-91%! Windows are expensive, but old windows can be especially costly in the form of energy inefficiency. A home that has old, poorly fitted drafty windows, can be subjected to moisture penetration and water damage from wind-driven rain. 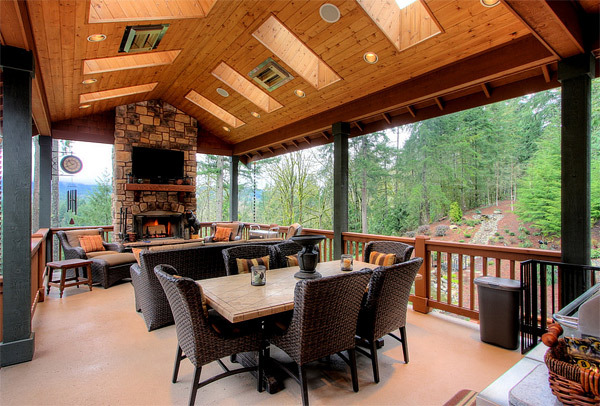 Most windows bring an increase in value relative to cost of about 65-74%. Very expensive windows will have a lower return. 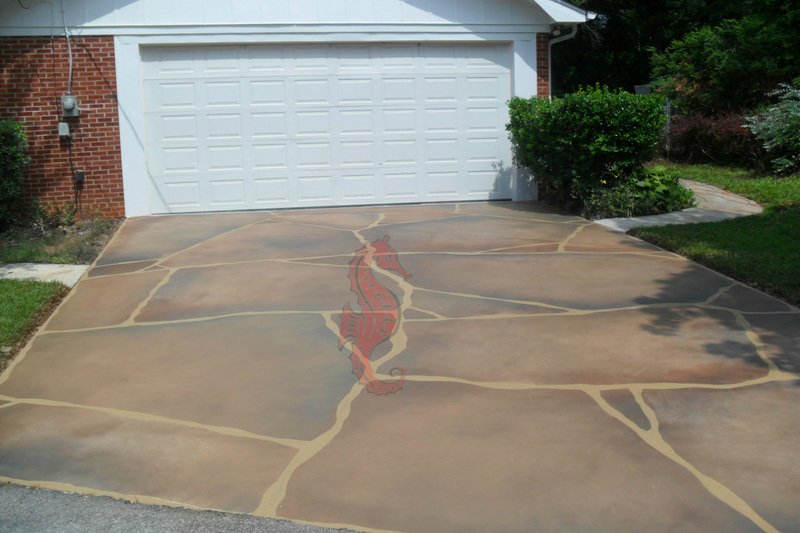 Putting a fresh topping of asphalt on the driveway or tearing out the old driveway for a brand-new one gives your home outstanding curb appeal. 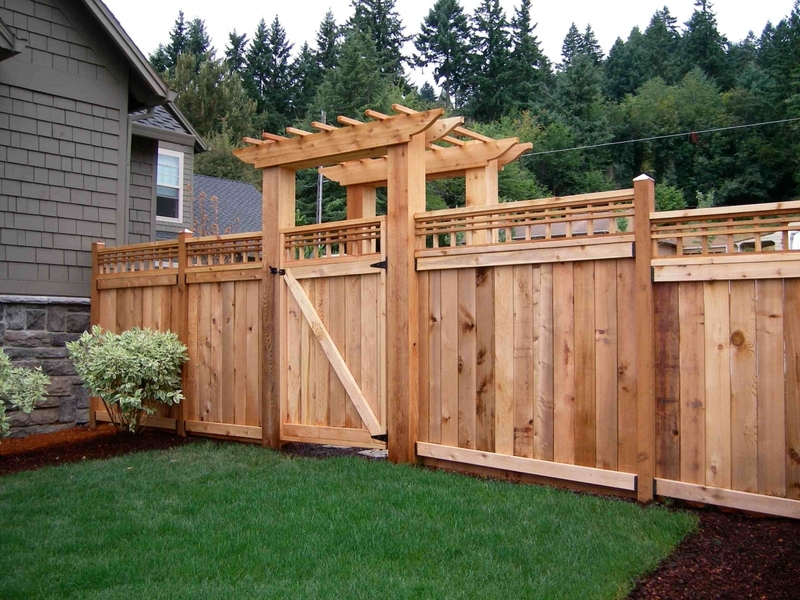 Warm and dry summer weather is the right time to make this top home improvement that delivers 60% to 100% ROI depending on the material used. The costlier the drive, the less the return on investment. Which renovation project will enhance your lifestyle and improve your home the most this summer? Keep the general rule in mind that modest spending on any project brings a higher percentage return than lavish spending. But then, it’s your home, so go ahead and make it your castle if that’s what works for you!